General Electric remains mired in a cash crisis -- caused in large part by a bad bet on fossil fuels. Profit in GE's (GE) power division crashed by 88% during the final three months of 2017, the embattled company said on Wednesday. GE also disclosed that the Securities and Exchange Commission is investigating the company's recent insurance losses and accounting tactics. The steep decline in power was driven by slumping orders for giant turbines and generators used in coal and natural gas plants. GE also took a hit from a previously announced restructuring that will include 12,000 job cuts. John Flannery, the new CEO, said during a conference call that power is an "important franchise going through a difficult period." He warned market challenges will continue. GE lost $9.6 billion last quarter, mostly because of its financial arm and the tax overhaul. 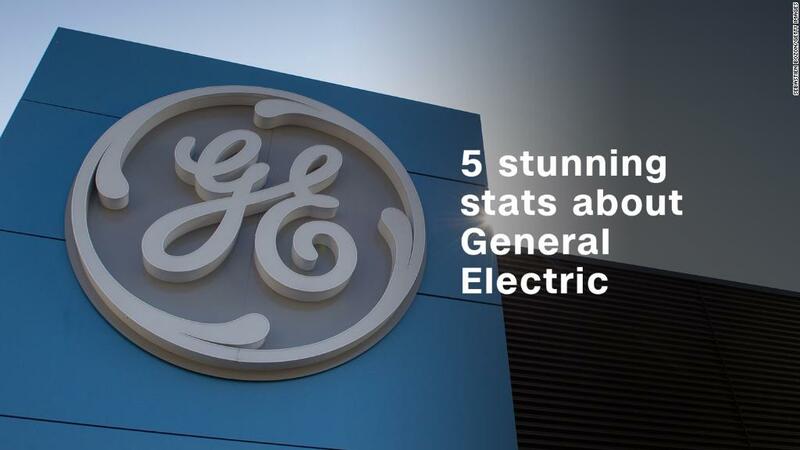 "Our responsibility is to reshape this company and ensure that GE matters as much in the next century as it has in the past one," Flannery said. The good news for hurting GE shareholders is the company's aviation and healthcare businesses performed better. Aviation orders climbed 11%, while orders for healthcare products like MRI machines gained 9%. GE shares ticked slightly higher Wednesday, bouncing off six-year lows. GE was the worst Dow stock in 2017, losing nearly half its value despite a boom in the overall stock market. Like other companies, GE said the federal tax overhaul will be a long-term positive. However, GE took $3.5 billion of charges last quarter due the tax law driven by writedowns of the company's tax credits.